The Paick projector is not the most expensive piece of tech at almost 200$, but it’s a cool projector to start with. It has HDMI input, VGA, sd card slot, USB and a headphone input. It doesn’t have the most amazing quality, but for the price it’s more than decent. 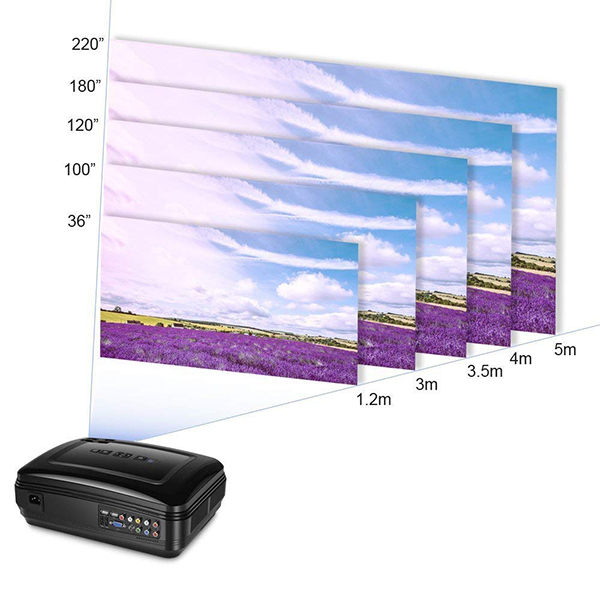 The Paick projector is not world’s best or competition to BenQ projectors. 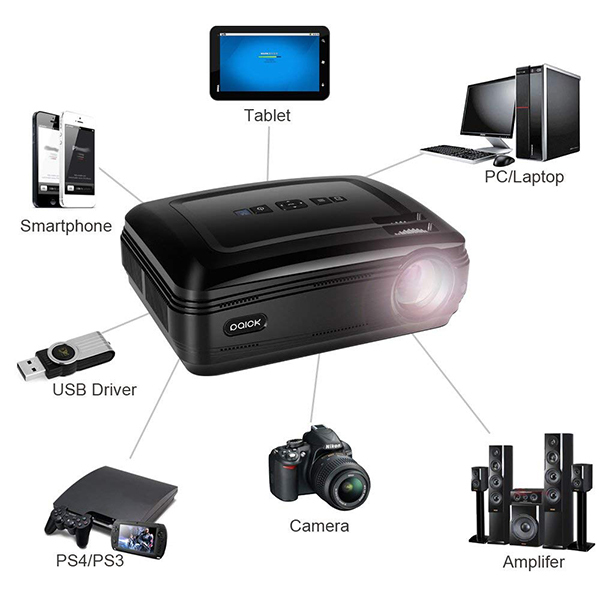 However, it’s a more than decent projector for the price. They say it can project in 1080p, but mine only went to 480p, not sure if it was due to my PS4 and if it would make a difference using a pc for example. Still, when the room was completely dark, the quality is good. It’s definitely usable when you’re looking for a first projector or for something in the kids room for example. We’re giving on away on our Youtube channel (check video above) and we also have a 20% discount code: 8VHLGTMS. You can find the Paick projector here.